Invitation to Comment: Sudan to Where? 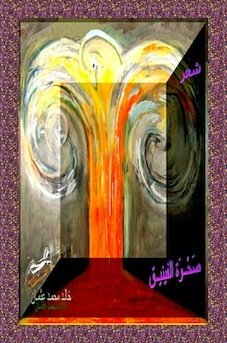 Sudanese January 2019 Intifada 264. 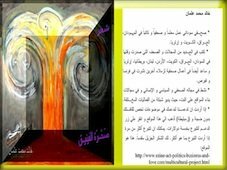 Invitation to Comment 92: Sudan to Where? al-Morada January 2019 Revolution 265. Invitation to Comment 92: Sudan to Where? Abbasia January 2019 Protests 266. Invitation to Comment 92: Sudan to Where? al-Morada January 2019 Uprising 267. 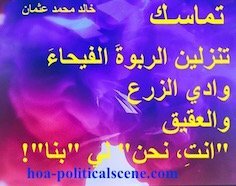 Since the ongoing regime came to the power in mid1989, Sudanese people's have been suffering a lot, economic collapse grew up, political instability increases and civil war got more complicated. 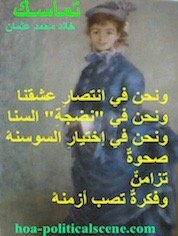 Most of these problems were created by dividing us into groups and controlling our areas, the first group, Arabs vs Africans what happened in Darfur in the mid of 1985 between nomads Arabs and farmers Africans and in South as well, Africans vs Africans civil war of Sudan pure black Arms fighting against black Africans and lastly Arabs vs Arabs Hilal and Himiti. this is tribal category (Tribalism and loyalty), which has swon hatred, this hatred needs time to be omitted, it needs social peace and harmony. The second group was having trouble results, separation of one nation happened , when Arabisation and Islamisation policies applied in Southern part of the country, which is now Republic of South Sudan. In the name of Islam, Muslims fought Christians in both South Sudan and Nuba mountains, people's were ignorants to explore the hidden or the secret behind which is spread Arabs culture to non_Arabs and Arabs expand to the East Africa! As long as A.N.F was holding up rallies in Sudanese Universities, students started to understand the mission and vision of New Sudan, which depends on freedom, justice and equality among the Sudanese regardless to Tribes, religions, culture and geographical categories, vision of awareness and capacity building. 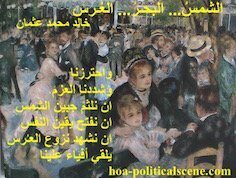 The policy of the ruling party and the former hypocrisies parties was base on segregation of societies and making clear gabs between them, specially to the people of Darfur, Nuba mountains and Blue Nile, in addition to the far northern part and eastern of Sudan and people's of camps in Aljazeera. May be everybody ask his/herself where is our country going? After long journey of civil war in South Sudan between government and rebels, South got independent from old Sudan leaving most areas burning not because they want fighting but, also to get their rights. History will tell us more about Sudanese crisis, we Sudanese started early observing the situation from very closed point and came out with different view points. By then, Sudan ranked a last failing lists of international standard in development process, while seizing numerous achievements on interventioning to neighbours affair, South Sudan, Libya, DRC, Tchad and many more. The worse thing is that, it involved in Yamani crisis backing Saudi Arabia, it classified before as terrorist country when welcomed Ben laden in 1995 and also receiving Carlos further more Sudan accuesd of bombing of both US embassies in Tanzania capital and in Nairobi Kenya. Economically, the crise rose up after separation of South Sudan which caused rapid depreciation of the national currency if compared to the past it becomes valueless, severe shortages of essential commodities, that shortage is noticeable, fuel shortage cause crowds in petrol station. to get it, total collapse of public health and education sectors, are the result of 30 years of corruption and economic mismanagement, according to a new Enough Project report published this month. The report entitled "Sudan’s Self-Inflicted Economic Meltdown: With a Corrupt Economy in Crisis, the Bashir Regime Scrambles to Consolidate Power," shines a spotlight on the key structural causes of the economic meltdown, detailing distorted economic policies and the direct participation in businesses owned by senior government officials, members of their families, and their business allies. The report adds that if Sudan is to sustainably and productively re-engage with the global economy, the Sudanese government must undertake genuine and far-reaching reform measures to attract foreign investments and development assistance, both of which are now inhibited by government practices and the discouraging business environment. 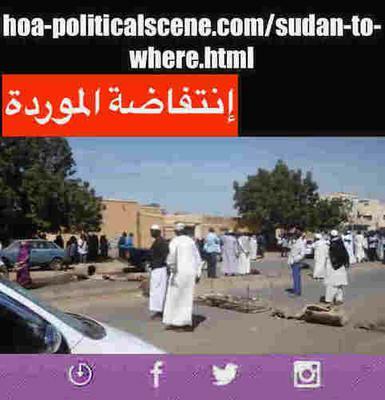 hoa-politicalscene.com/sudan-to-where.html: Sudan to Where? 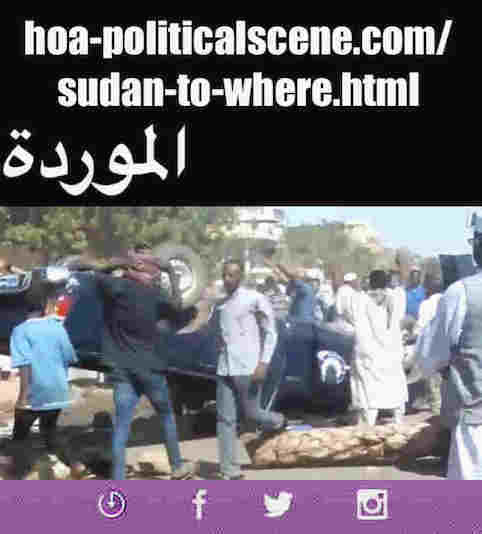 السودان، الي أين؟ Sudanese Abbasia Intifada in January 2019.
hoa-politicalscene.com/sudan-to-where.html: Sudan to Where? 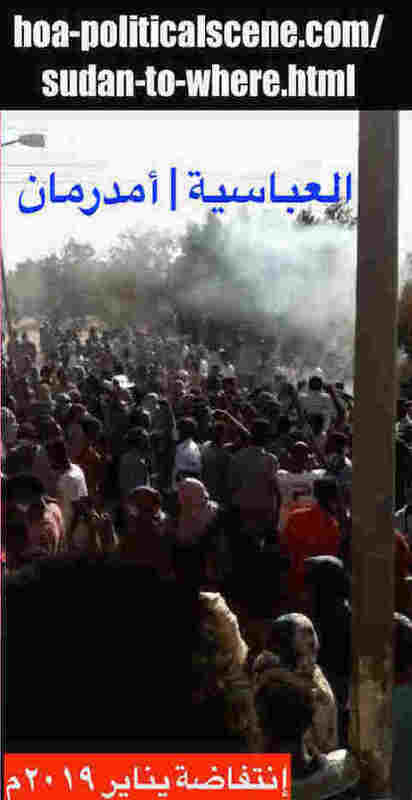 السودان، الي أين؟ Sudanese Omdurman, al-Morada revolution in January 2019.
hoa-politicalscene.com/sudan-to-where.html: Sudan to Where? 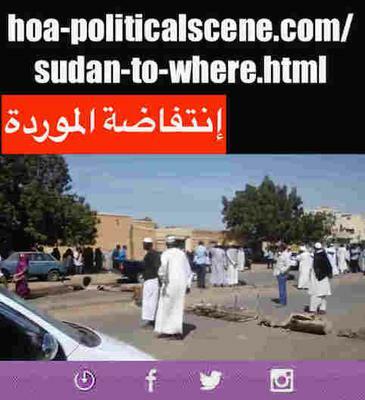 السودان، الي أين؟ Sudanese Abbasia Omdurman protests in January 2019.
hoa-politicalscene.com/sudan-to-where.html: Sudan to Where? 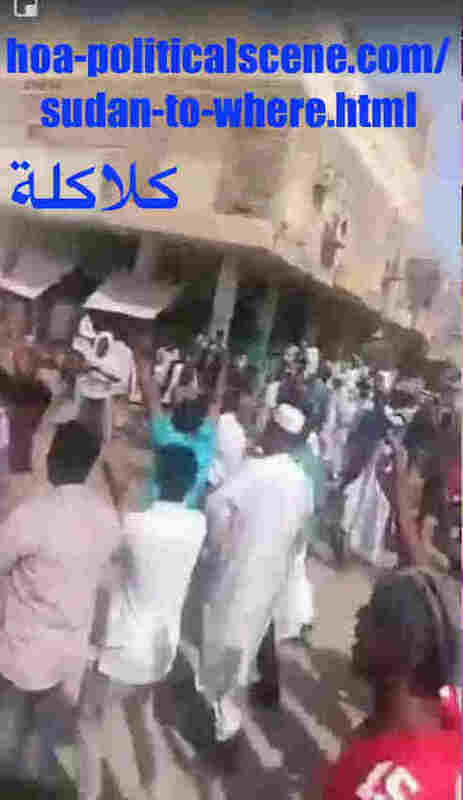 السودان، الي أين؟ Sudanese Khartoum al-Kalakla uprising in January 2019. * You are at Invitation 1 HOAs Friends: Sudan to Where? * Read Sudan's Political Scene.